Web Designer, iOS, Android mobile apps developer. From Italy with Love. 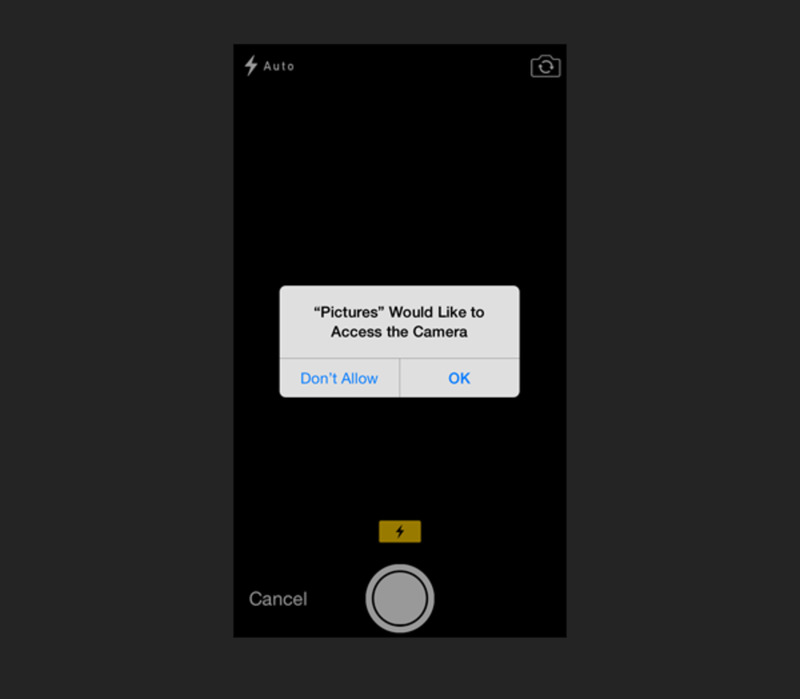 Please remember to test the code of this tutorial on a real device, because the iOS Simulator doesn't handle the camera. 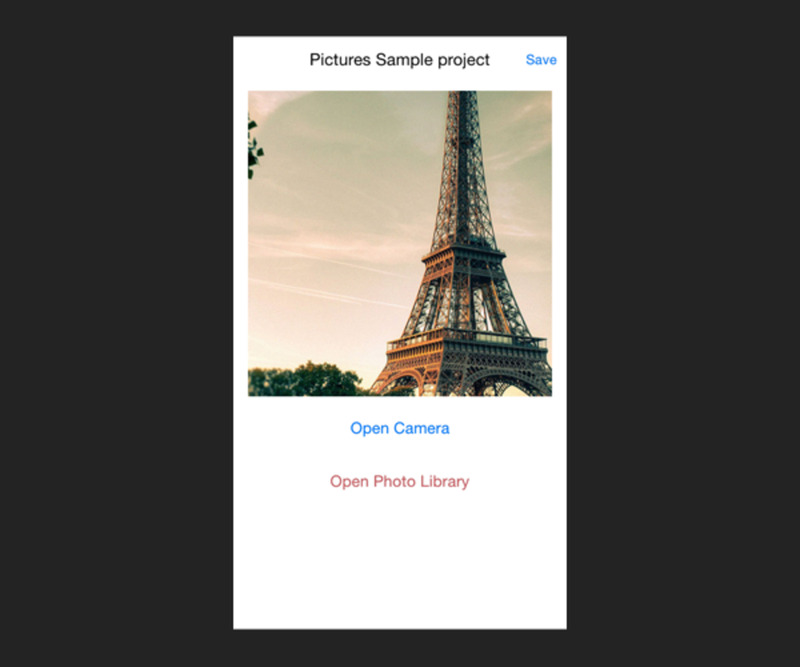 I have added the image picker and navigation controller delegates to our code, they are included into UIKit framework so you don’t have to import any extra file into your swift page. 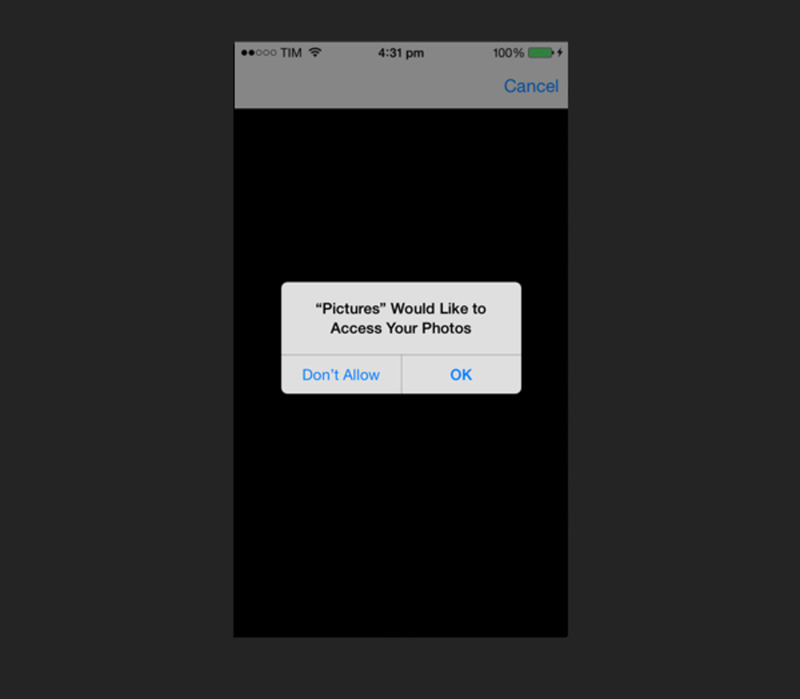 @IBOutlet weak var imagePicked: UIImageView! 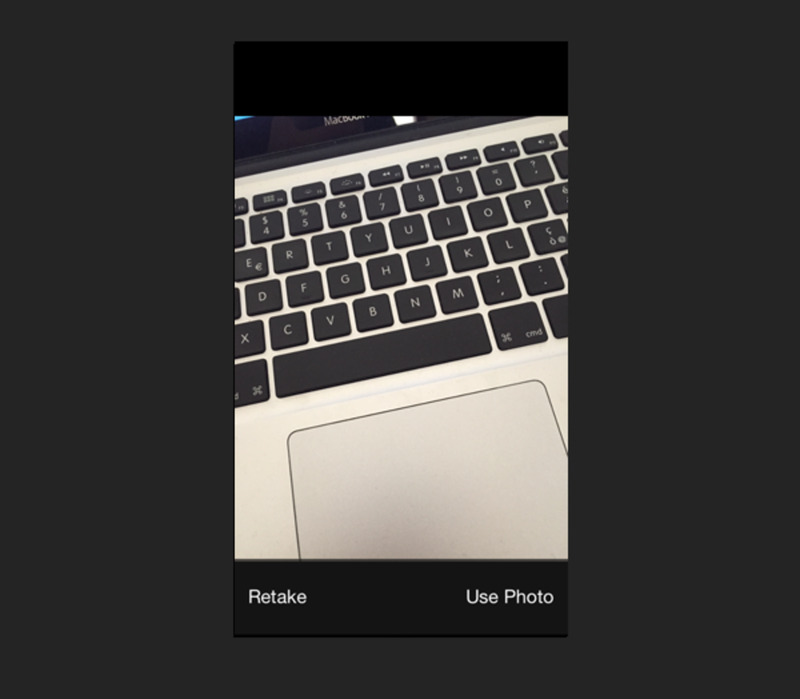 Here we tell our image picker to not edit a captured picture, which means that we won’t get the black screen with a square frame right after taking a photo. 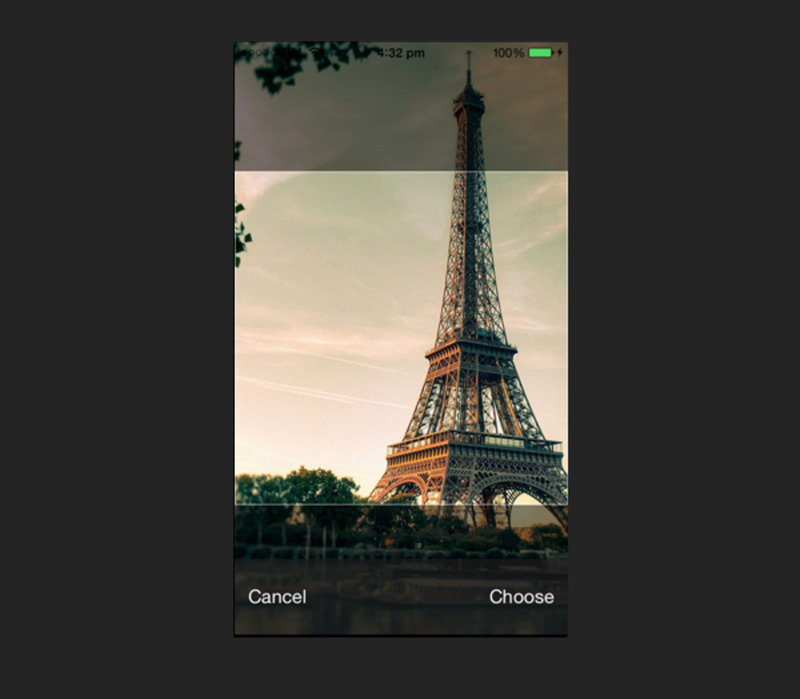 Finally we present the camera controller, it will show up from the bottom of the screen, which is the default iOS animation for opening new screens. 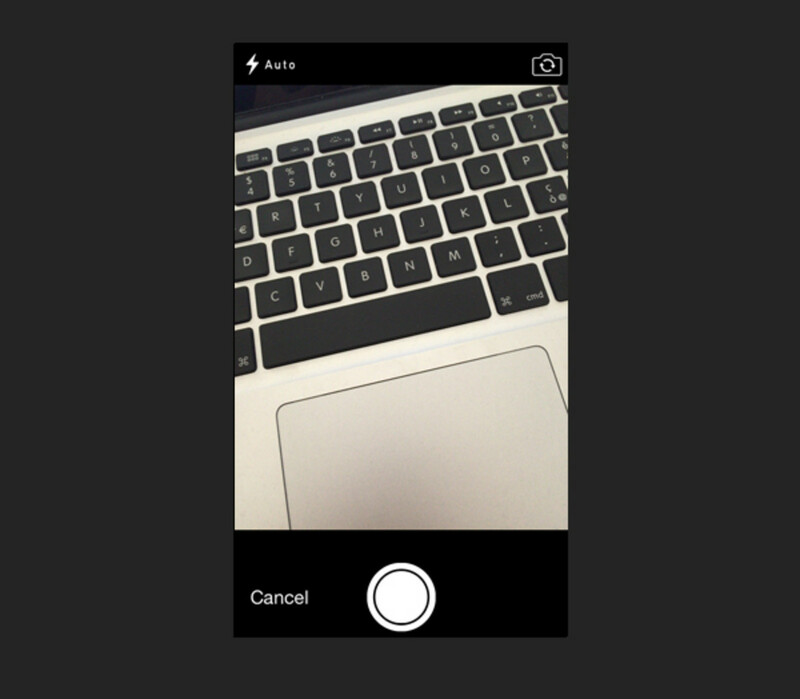 After you took a photo, you can see its preview. Here you can accept or reject it. This time we set the property that allows us to edit our picked image as true, which means that we will get a black window with a square frame where we can zoom, move and crop our photo. Our instance of the delegate. 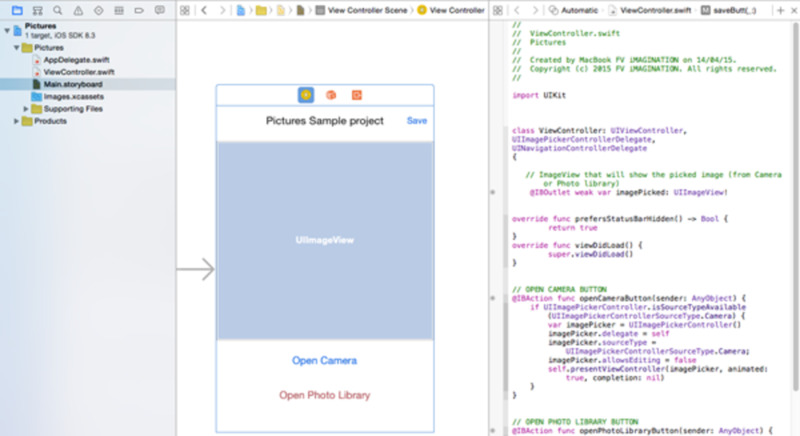 One great thing about XCode is that you can start typing "image" and a list of available delegates will show up below the cursor, it helps you pick up the one you need. 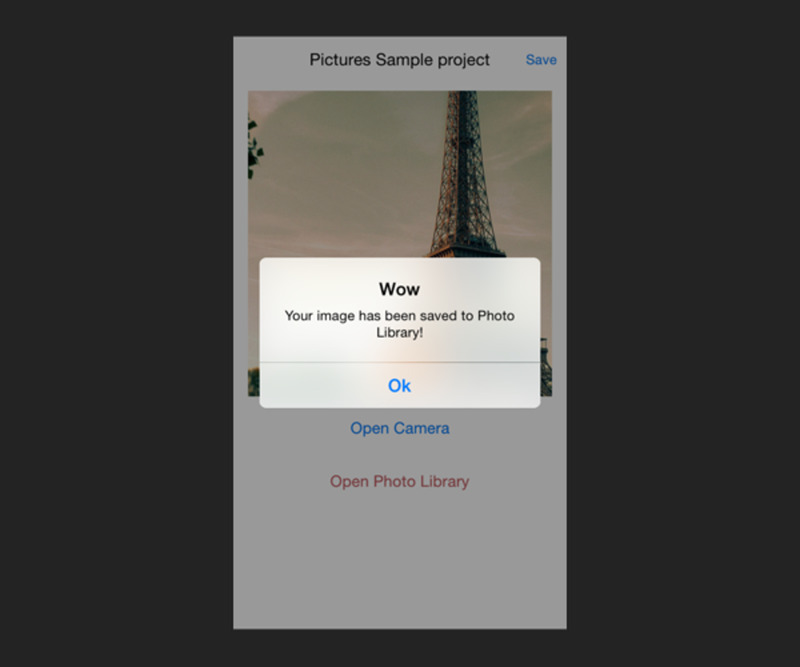 Here we set its object as the chosen image from library or camera. Here we dismiss the controller and get back to our main screen. Thanks for reading this tutorial, I hope you enjoyed it. Don't forget to check out my other articles, as well as my Portfolio on Codecanyon!